Almost 1/1/2 years have passed since the V-Collection 5 from Arturia premiered. 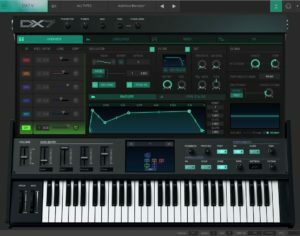 The fifth version was especially convincing due to the excellent emulation of the Synclavier Synthesizer but also due of the updated engines and interfaces of the older instruments. Today, the journey of the virtual Synthesizer classics continues in a new V-Collection 6 which includes 4 new exciting high-quality emulations as well as good improvements for the older instruments. 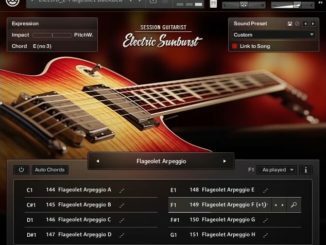 As usual, the developer recreated these legendary instruments in software but added new powerful features that take them beyond their original specs. V COLLECTION HAS TRULY COME OF AGE. Using their exclusive True Analog Emulation® & physical modelling technology, Arturia’s engineers, developers, and sound designers have been able to recreate the creme de la creme of keyboard instruments. Instruments that have shaped the course of popular music for over a century. 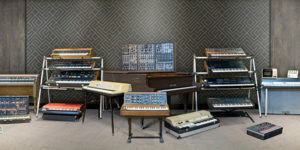 From illustrious, historic pianos to revolutionary digital synths, glorious organs to analog masterpieces, and everything in between; for the serious retro instrument fan, V Collection 6 is the only choice. With the BUCHLA EASEL V, the engineers of Arturia recreated Don Buchla’s left field analog Synthesizer from 1973. The Music Easel changed the way people created sound with performance-focused parameters, putting the focus on the artistry of being a recording artist. The french version is a component-level model of the original Buchla Music Easel and represent nicely this unique semi-modular architecture with all his subtleties: colour-coded routing and cables. 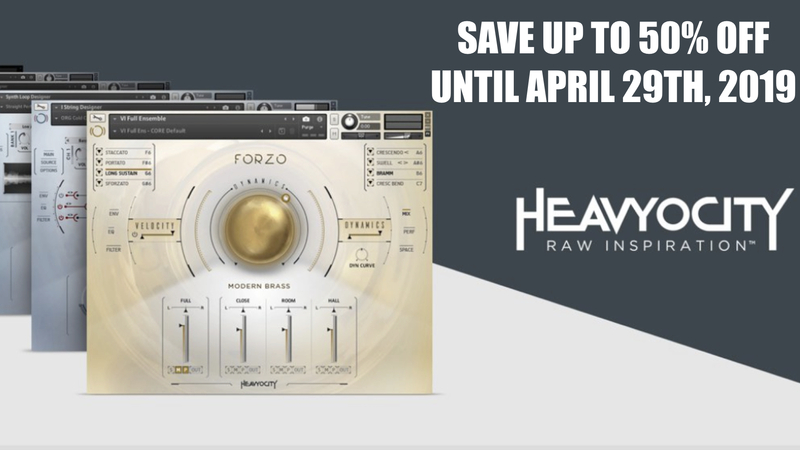 Feature wise, users receives complex and modulation oscillators, dual low pass gates and an output section with spring reverb modelling. Like the hardware version, it comes with the same modulation possibilities: 5-step sequencer, envelope generator and pulser. Excellent add-on to the software version are the 10 onboard effects: phaser, flanger, chorus, overdrive, delay… not available in the real instrument. 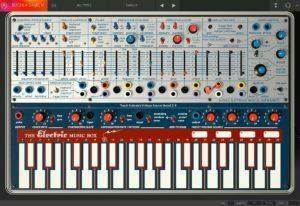 The new BUCHLA EASEL V is a perfect virtual instrument for exploring alternative sound design, creating ambient, widescreen textures, and unfamiliar sequences. Gravity XY modulation source. Control the sound with the movement of a projectile flying among planets and worm holes! The Yamaha DX-7 needs no introduction, and it’s legacy is felt in chards around the world to this day. The DX7 was a unique instrument for its time with a very iconic sound. It become known for its beautiful and clear FM sounds such as bells, realistic instruments… One of the biggest problems of the DX7 was his un-programmability and his different interface for this time. Arturia’s recreation simplifies the process by vastly improving the interface, and expands its synth capabilities with a mod matrix, customizable envelopes, extra waveforms, a 2nd LFO, effects, sequencer, arpeggiator, and more. Known fondly as the mother of all samplers, and a groundbreaking additive synth, the Fairlight CMI truly redefined pop music production following its release in 1979 and used by famous artists like Kate Bush (Never For Ever,1980), Jean-Michel Jarre (Magnetic Fields, 1981) or The Art Of Noise (Into Battle, 1983). 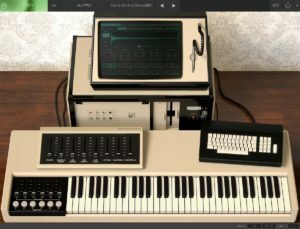 At that time, the Fairlight CMI was the strongest sampler on the market and was the first computer-based instrument. 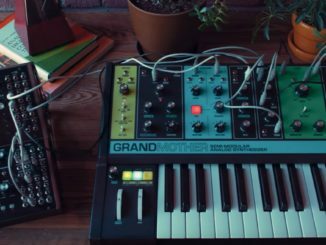 With the CMI V, Arturia recreated the iconic sampler from the 80s with original features and expand it with new features. 10 multitimbral, polyphonic slots to design own sounds, real-time waveform shaping, effects and a sequencer. A complete new Spectral synth engine that allows you to scan and mix sections of audio and gives you the possibility to create unique wavetable synth sounds. The Clavinet, an analog 60-key electro mechanical keyboard instrument, arguable the most famous, influential electric keyboard of all time. Invented in 1964 by Ernst Zacharias and build by Hohner in Germany in mid 1960, it becomes quick a unique key instrument with a sound that resembles that of a harpsichord. Steven Wonder’s Superstition is one of the beautiful and best examples in the music history where the instrument can best be heard. From disco to R&B, prog rock to pure, unadulterated pop, the percussive, soulful sound of this legendary performance keyboard is reborn in Clavinet V. The engineers of Arturia doesn’t design only a simple instrument based on samples but developed a physical modelling engine and allows musicians to go deeper into the instrument and changing the physical properties of the instrument. On top, they added a classic amp and effects combos for the perfect mix. 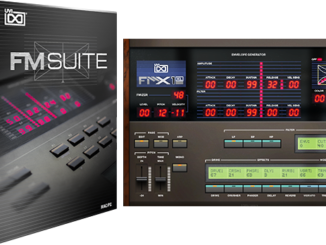 Beside the 4 new virtual instruments, the developers expand the functionalities of two older plugins. Analog Lab 3 includes now over 6000 professional ready-to-use presets coming from all the V-Collection instruments in one handy interface. The third version feature a re-build and better to use browser, new modes and better controller keyboard integration. 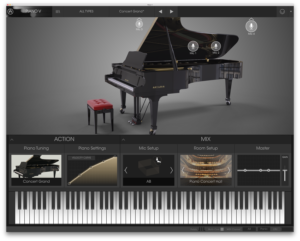 In Arturia’s best known physical modelled plugin Piano v.2 received also an major overhaul. The 2nd version of Piano features three new extra piano models including a Japanese Grand, a Plucked Grand as well as a Tack Upright. 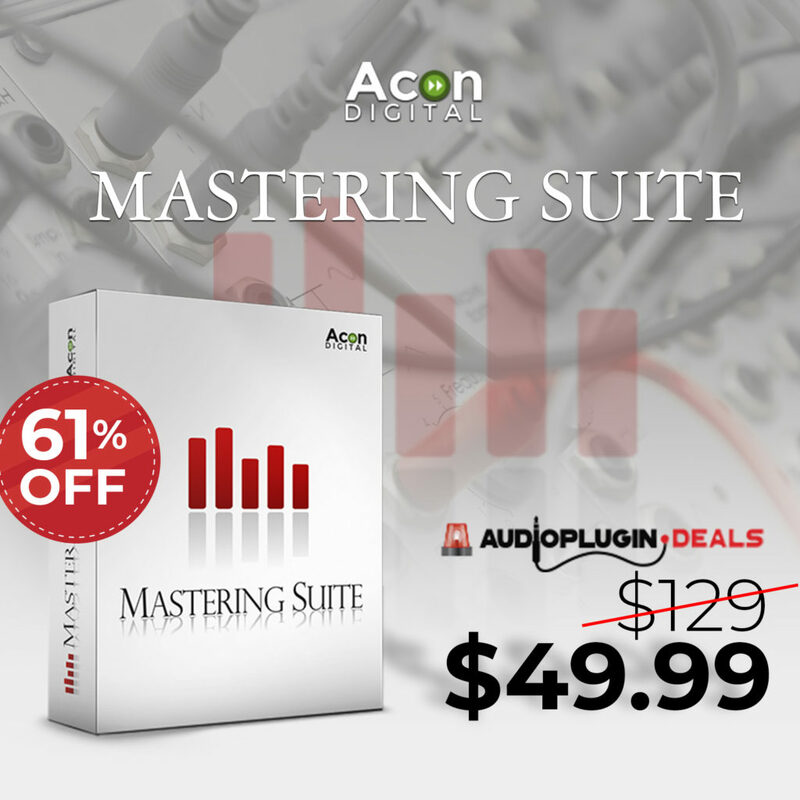 Beside this, the developers enhanced mic positing, an improved EQ, a new luscious stereo delay and new built-in compressor that helps your piano parts sit in your mix. 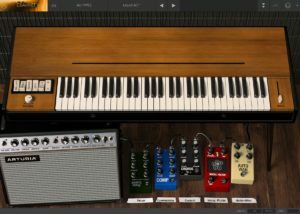 Completing the line-up, and featuring more subtle tweaks, improvements, and enhancements, are the old favorites; the stars of the show that made V Collection the first choice in vintage keyboard emulations. 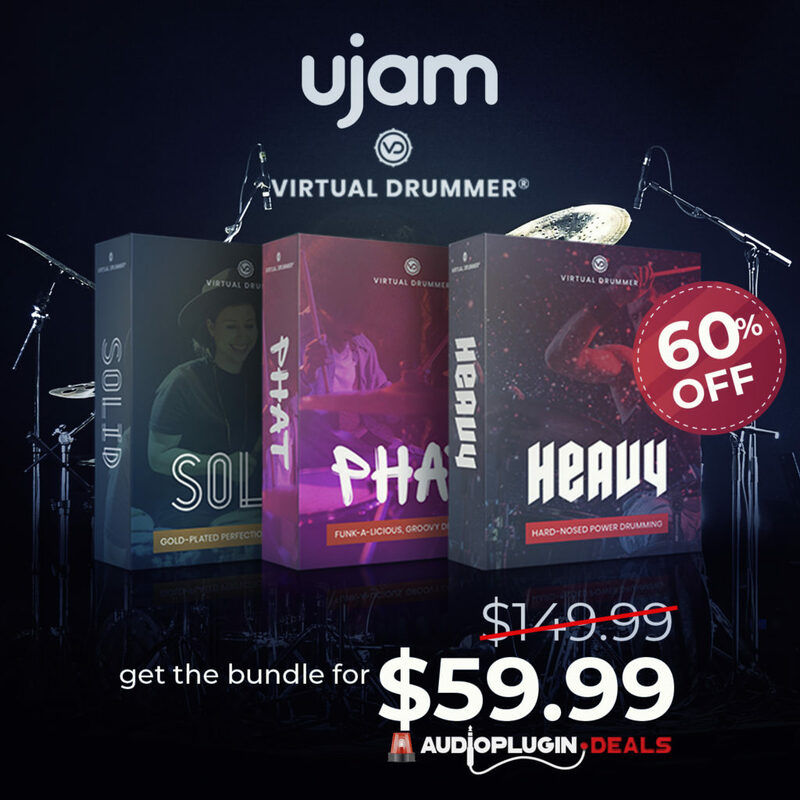 Arturia V-Collection 6 is now available for 399€ until January 10, 2018 (regular priced 499€). 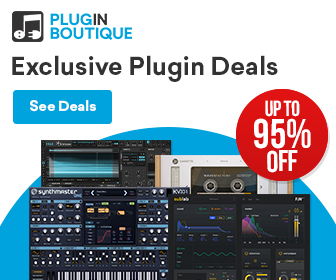 Every instrument plugin included in the V-C6 is also available separately with a special 50% OFF introduction price. Users of one of the previous V-Collection 5 can upgrade for a lower price. To get your personal offer, just log-in your account.